About: Rebecca Armstrong is a Board Certified Family Law Attorney. Her specialties include Divorce, Custody, Collaborative Law, Property Division and Premarital Agreements. She has been honored as a Texas Monthly SuperLawyers "Rising Star" for five consecutive years, "Top 100 Up and Coming in Texas," and "Top 50 Up and Coming Female in Texas" since 2016. She is one of D Magazine's "Best Lawyers under 40," and listed as one of America's “Best Lawyers” by U.S. News and World Report. Rebecca served on the Board of Directors for the Family Law Section of the Dallas Bar Association and is on the Board of Directors for the Collin County Women Lawyers Association. She is a past President of the Collin County Young Lawyers Association and was named 2015's "Lawyer of the Year." Specialties: For the past five years, Rebecca has served on the Board of Directors for one of Collin County's most notable charities, City House, an emergency children's shelter and youth crisis center. It's this type of devotion to children, who are usually the most vulnerable parties during a divorce, that drives Rebecca. 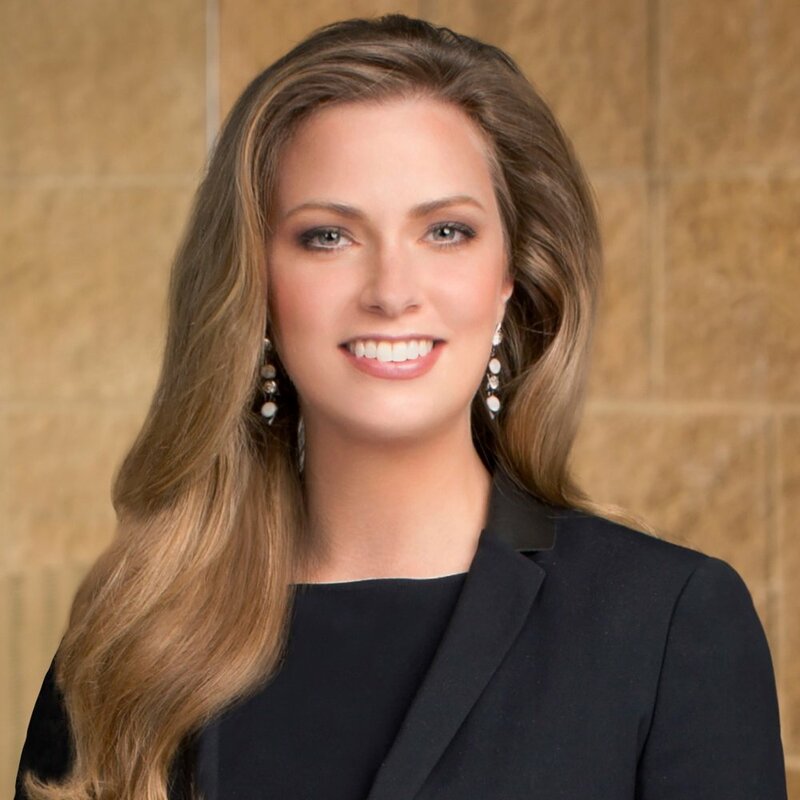 Rebecca received her Juris Doctorate from Southern Methodist University's Dedman Schoool of Law in 2007, and her Bachelor of Arts from Texas A&M University, College Station, in 2004. Quote: "It's my job to get my clients through the divorce process with the least amount of emotional and financial damage as possible. When keeping the entire family together has become impossible, I fight for what's best for my clients and their children." Connect: Contact Rebecca at rebecca@armstronglawtexas.com or at (972) 544-1662 or visit her website below!